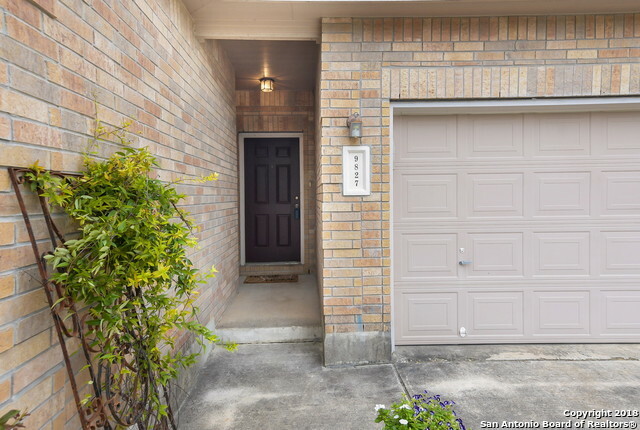 All BRAUN RIDGE homes currently listed for sale in Helotes as of 04/18/2019 are shown below. You can change the search criteria at any time by pressing the 'Change Search' button below. "Gorgeous Helotes home in unbeatable location! Enter the open floor plan to an abundance of natural light. Large living room flows seamlessly into the kitchen, complete with recessed lighting, granite countertops & tile backsplash. The master suite boasts dual vanities, new tiling and separate tub & shower. Three additional bedrooms with new hardwoods and two beautiful, updated bathrooms. Backyard features large covered patio, fruit trees and plenty of privacy. Lots of xeroscaping! Don't miss the"